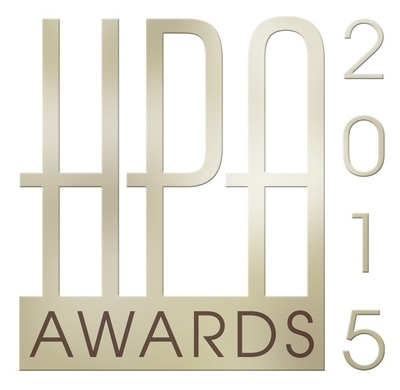 Colorfront, Dolby, SGO and Red will receive Hollywood Professional Association Engineering Excellence Awards at the 12th annual HPA Awards, Nov. 16 at the Skirball Cultural Center. Colorfront will be recognized for the Colorfront Engine, a state-of-the art, automatically managed, ACES-compliant color pipeline which brings plug and play simplicity to today’s complex production requirements, Colorfront Engine ensures image integrity from on-set to the finished product. Colorfront Engine’s Master Look uses a partial subtractive color model and is well-suited for EFX compositing due to its neutral gray scale & offers a perceptually balanced wide range color palette with particular emphasis on good skin tones in varying conditions. 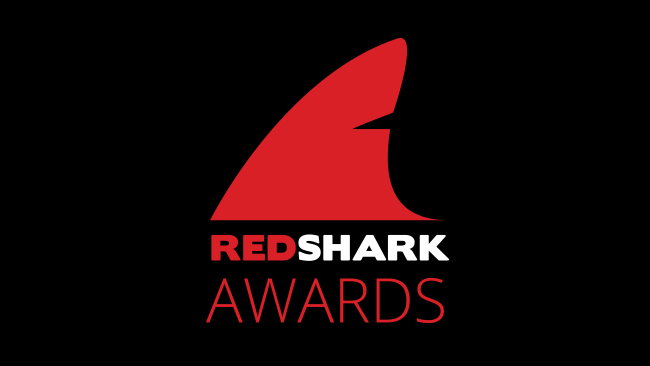 Judging criteria for the technology include the following: uniqueness, significant contribution to the industry at this time, excellence, outstanding implementation, design and utility, offers a path to continued industry progress, represents an achievement that allows for increased efficiency or creativity, and streamlines or enhances current processes. Budapest, October 17, 2017 – The postPerspective Impact Awards are decided by a secret panel of industry professionals, and honor innovative products and technologies for the post-production and production industries that will influence the way people work. This really is a catch-all category. It will be won by the product that shows the biggest advance in technology, or the best use of it. This was really interesting. AJA has teamed up with colour science expert Colourfront to add some extraordinary capabilities to the AJA FS|HDR processor. Essentially this device can now upscale Standard Dynamic Range material to High Dynamic Range. This shouldn’t be possible, but what it does it does through perceptual “tricks” that don’t stress the material. We can only begin to wonder how it all works, but it does. This is a remarkable achievement. Colorfront will receive an Honorable Mention citation for its Interactive HFR Frame-Blending, which features real-time, interactive HFR frame-blending with a simple slider interface to control the amount of motion blur of a moving object. Colorfront On-Set Dailies has been awarded a 2012 Primetime Engineering Emmy by the Board of Governors of the Academy of Television Arts & Sciences. The Engineering Emmy is presented to an individual, company or organization for engineering developments so significant an improvement on existing methods or so innovative in nature that they materially affect the transmission, recording or reception of television. 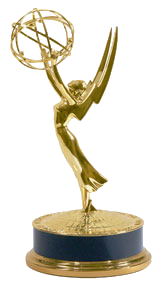 The Emmy will be presented at the Awards Ceremony on Wednesday, October 24, 2012 in Hollywood. 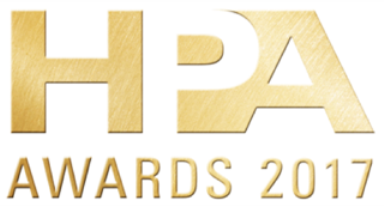 In 2012 the attendees of the HPA Tech Retreat voted Colorfront On-Set Dailies as one of the \"Top Demos\" on the basis of Innovation, Impact on the Industry and Engineering Excellence. In 2010 the editorial team recognised Colorfront On-Set Dailies as one of the Best of IBC 2010 - as one of \"the smartest, most game-changing and most valuable new products and innovations to be launched at the show.\"